Christopher Bagan is a versatile artist, equally at home on modern and historical keyboard instruments. He is in high demand as a collaborator, chamber musician and basso continuo specialist. He has performed with many of the leading baroque singers, instrumentalists and conductors in North America and abroad with recent engagements including appearances with I Furiosi, Michael Chance, Charles Daniels, Daniel Taylor and Suzie LeBlanc. He is a regular performer in the Early Music Vancouver main series and Summer Festival as well as Vancouver’s Music on Main concert series. He has just completed his second season as repetiteur for Opera Atelier in Toronto, as well as his second year teaching and coaching the students of the Schola Cantorum at the University of Toronto and St. Michael’s Choir School. 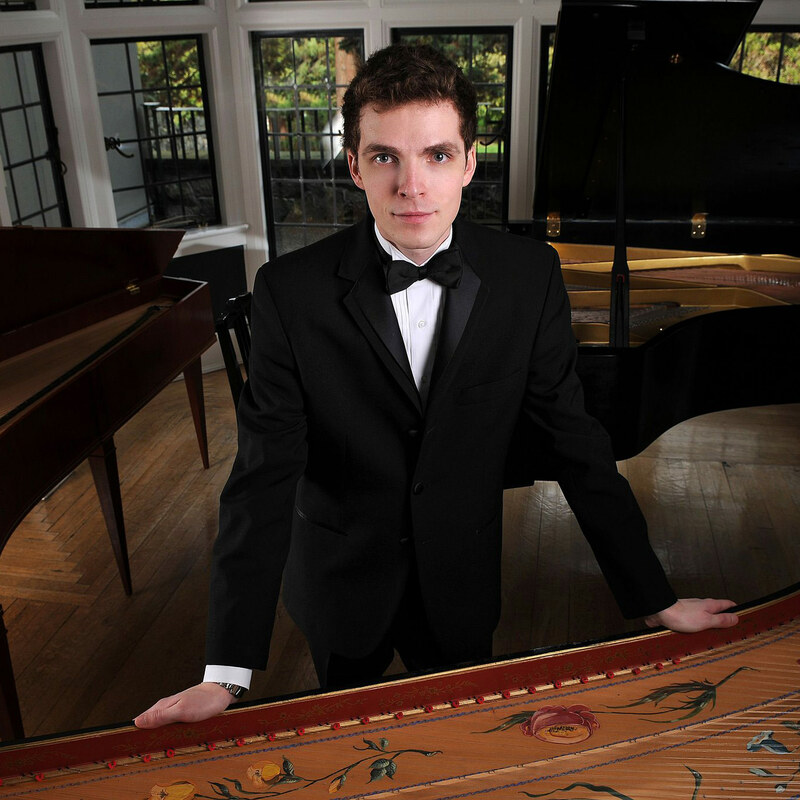 Christopher has a full-time faculty position in early keyboards at Case Western Reserve University in Cleveland, Ohio, as well as a position as head of harpsichord at the Cleveland Institute of Music for the 2015-16 academic year. He holds a Doctor of Musical Arts in piano performance from the University of British Columbia with a specialization in the piano music of Arnold Schönberg.